What’s a Soul Brand and how do you build this as a healer who is answering the call of your soul, but may trip over the business side of your calling? How do you know the difference between the resistance that shows up when you are growing or your soul telling you to go on a different path? 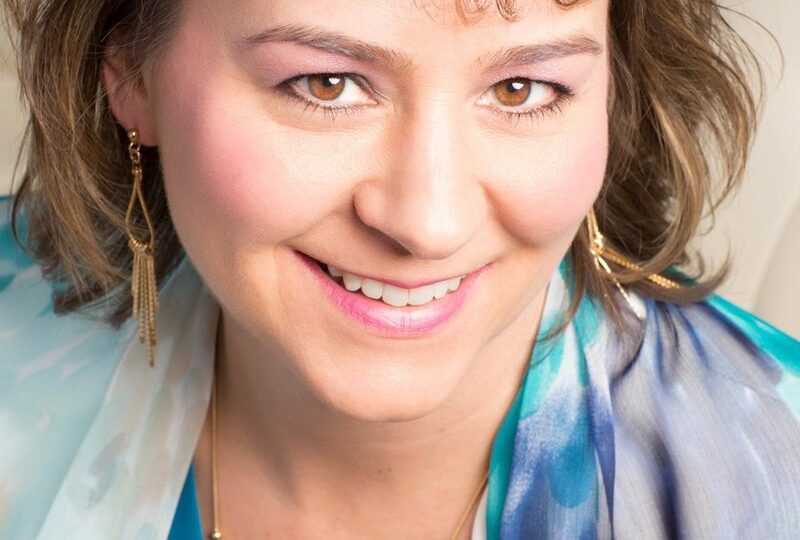 Michelle Barr and I talk about the ups and downs of being a healer and charging for your natural abilities (that you would likely do for free anyway. Soulful Profits. Yes, you can make money as a soulful entrepreneur who helps a lot of people. Tami has experienced the burnout from pushing so hard in order to prove that she could create profit and success. 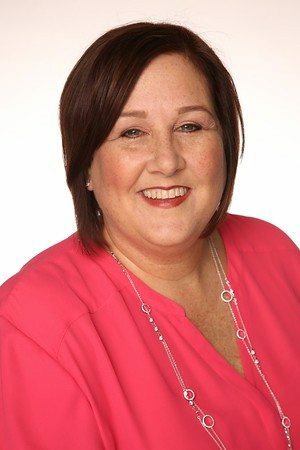 As an intuitive who has the gift of also communicating with angels and your divine team, Tami also brings in decades of corporate experience in marketing. Where is the balance between these two worlds? Tami will take us on the journey of pushing to true prosperity as we discuss the five elements needed to create and align to the Divine in business. Courage. A simple word, but so many think it’s about confrontation and people avoid that. Courage is about confrontation – confronting your old points of view, confronting your excuses and what you’re tolerating. Courage always leads to freedom. 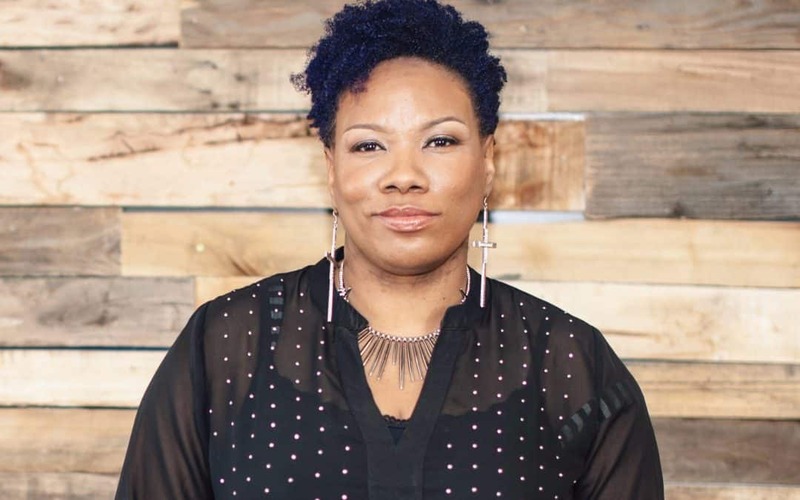 In this raw interview with power-house Shameca, we talk about overcoming old money stories and what it really takes to choose courage when fear is standing in your way.